Includes: Power washing the exterior of your vehicle to remove dirt and dust, Hand wash the areas that need additional attention, Soft Cloth tunnel wash, air and towel dry the vehicle. Includes all of the above, plus : Bottom Blast, Rustite, Hot Wax. Includes all of the above, plus: Wheel brite, Rainbow Wax, Air freshener. 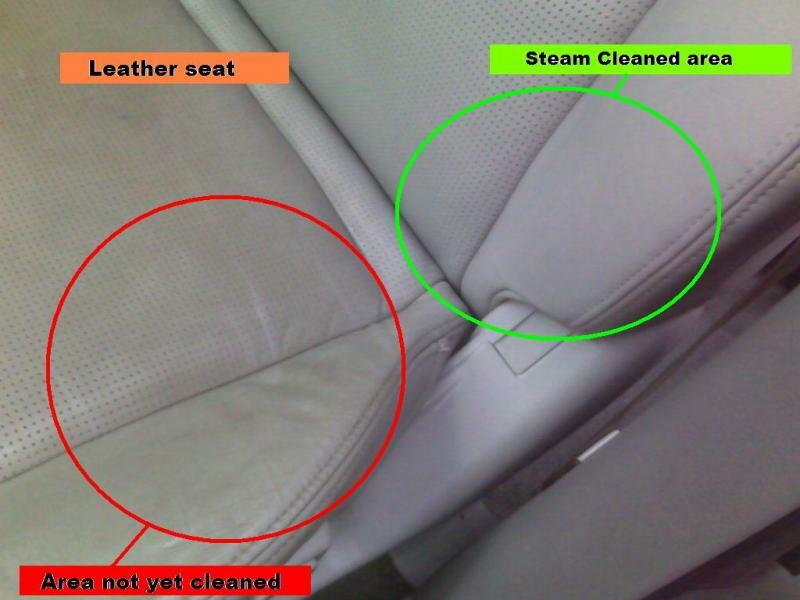 Includes : Blowing out all the dust and debris from the hard to reach areas such as vents, between and under seats, etc. vacuming entire interior of the vehicle, shampoo carpets, seats, dash board, door panels, driver console. Cleaning windows, wash and clean door jams, apply leather and/or vinyl protectant, exterior wash, rims cleaning and tire dressing. Based on your needs you can customize the service requested for a price that fits your budget. Includes: Cleaning and washing the engine to remove oil, dirt and grime. Air blowing to remove excess water. Applying Armor All to make your engine shine like new. If your Head Lights have become yellowish hazy and blury, and you were considering replacing them. Come to see us first. Most of the time, the damage on the lenses is external, and that's where we can help.We are here to offer you a very affordable alternative, that won't cost you hundreds of dollars. Not only that you will be able to see better at night, but also, a clear Head Lights just look better on your vehicle, and makes it years newer. Price: 25.00$+hst per Head Light. As long as your paint is not completely gone, chances are, that we will be able to give you, fast, efficient and affordable way to enhance the look of your vehicle. Before considering going to the Body Shop, come and see us for complimentary evaluation. Who knows, your problem might be smaller than it appears. This service offers you, a High Speed Buffing and Polishing of your vehicle that brings back the shine, removes oxidation, and light to medium scratches . With the high quality compounds and waxes we use, we make sure that your vehicle will look at its best, and it is protected from the elements for a months to come . We are here to work for you, no matter what your budget is. Depending on the work involved, and the service you are requesting, we will provide you with a quality service, at a reasonable price. With us You can always request a senior rate. Whether you are only washing your vehicle, or need something more. Whether you have a few vehicles in your company, or more than that, We can provide you with the services you need, to keep your fleet as clean and presentable as you want it to be. Give us a call, or simply visit us at our location. We are ready to assist you, in a manner and price that works for you*. * Prices to be determined, based on the number of vehicles to be serviced regularly.